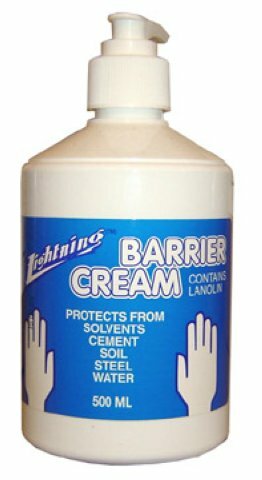 barrier cream pump pack. 500g. 10 per carton. type: liquid application: high quality hand & body soap benefit: gentle to skin, rich creamy foam, pleasant fragrance, contains emollients. 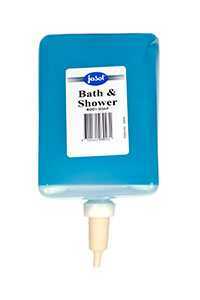 1 litre or 500mls. 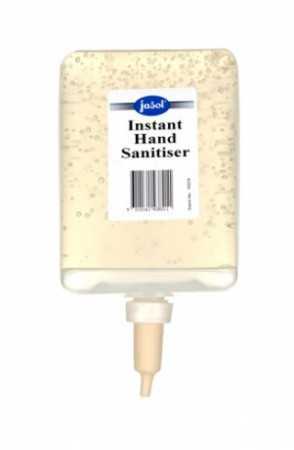 a waterless antibacterial hand sanitiser formulated for frequent use.